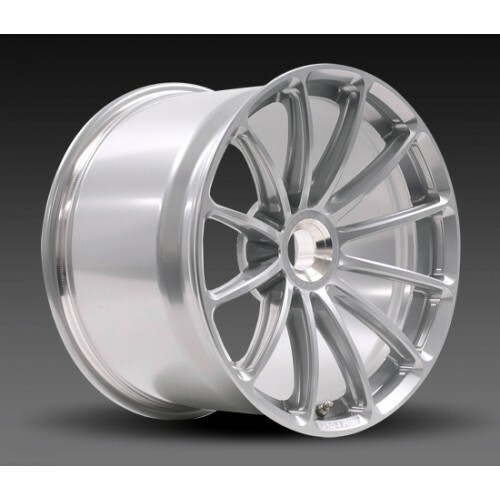 Though made from the same forgings and similar design as our GT1 street wheel, the GTD1 is specifically engineered for professional endurance racing. The GTD1's original configuration includes a special centre lock to accommodate the Porsche Cup Car and RSR hub assembly, but it can also be engineered to fit other centre lock hub assemblies as well as select 5-lug and 6-lug applications. The GTD1 is machined from a single forging of 6061-T6 aluminium. It is currently available only in 18-inch diameters in limited widths and offsets. 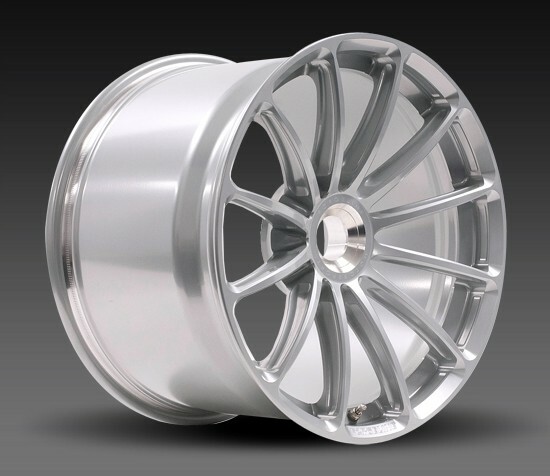 And just like any Forgeline wheel, the GTD1 is available with fully customizable finish options.